“With this shameful and manifestly unlawful ruling the Supreme Court has confirmed a pattern of complicity in the crime of forcible transfer of Palestinian communities for the expansion Jewish-only settlements. 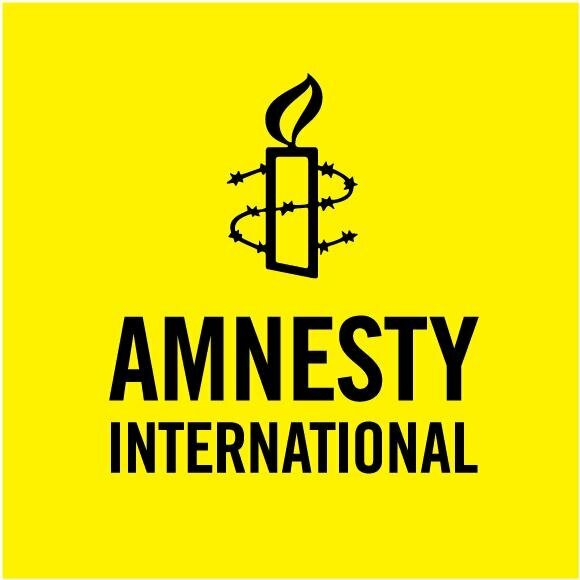 “The court has not only completely denied the petitioners the protection provided to them by International Humanitarian Law, it has also validated the discriminatory policies of the Israeli authorities. Khan al-Ahmar is one of 46 Palestinian communities in central West Bank that Israel wants to forcibly transfer to make way for illegal Jewish-only settlements. On 24 May, the Supreme Court ruled in favour of demolishing the village. On 4 July, the Israeli army attempted to forcibly evict residents, attacking them along with solidarity activists. This propelled further legal action from the community in the hope of protecting their village. Khan al-Ahmar is located east of Jerusalem, near the illegal Israeli settlements of Maale Adumim and Kfar Adumim. Israel’s transfer of its citizens to live in these settlements, along with more than 200 others, violates international law and is a war crime. 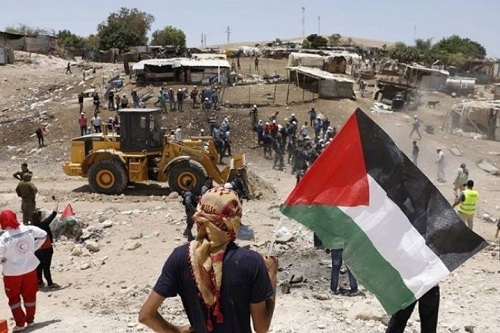 Over the past ten years, more than 25 homes in Khan al-Ahmar have been demolished by the Israeli authorities. The village has more than 160 structures, including a school, a mosque and a clinic, mostly made of corrugated metal and wood. Forcible transfer of people under occupation is a serious breach of the Fourth Geneva Convention. The deportation or transfer of all or parts of the population of the occupied territory within or outside this territory constitutes a war crime under Article 8 of the Rome Statute. Previous post Ethiopia: Off on the wrong foot?